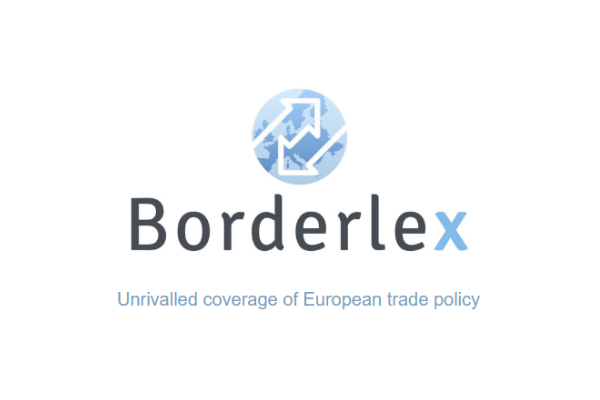 Spain will host a gathering of southern European Union nations on 10 April to discuss Britain’s negotiations to leave the bloc, the Spanish government said yesterday (29 March). 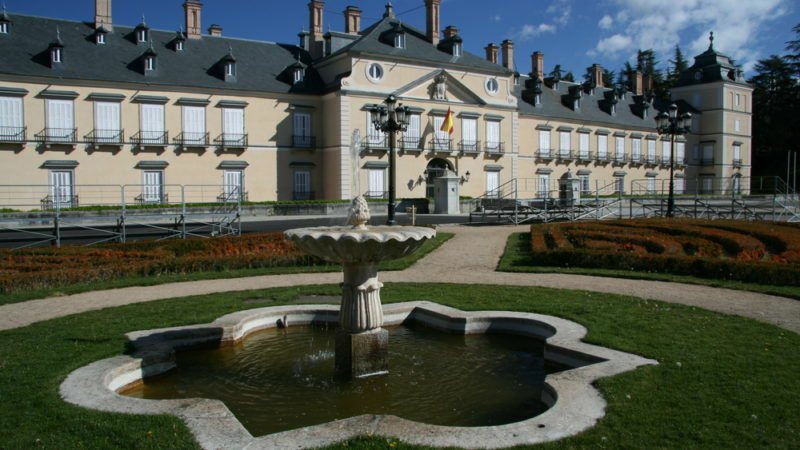 Spanish Prime Minister Mariano Rajoy and the leaders of France, Italy, Portugal, Greece, Cyprus and Malta will gather on 10 April at El Pardo palace outside Madrid, his office said on its website. “The main goal of this meeting is to discuss all the work that is being carried out to have good Brexit negotiations,” it said. 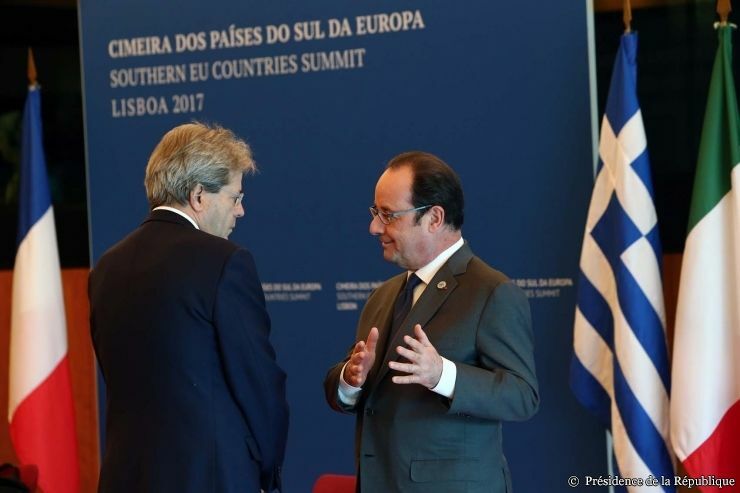 French President François Hollande urged Europe to form a united front and provide a “firm” response to US President Donald Trump, at a gathering Saturday of southern European Union leaders. The announcement of the date of the gathering coincided with Britain’s formal notification that it was beginning the process of quitting the EU. The group is often referred to – sometimes dismissively – as “Club Med”, even though one of its members, Portugal, is not on the Mediterranean. It includes some of the nations hardest hit by the financial crisis. Portugal and Greece both needed international bailouts worth tens of billions of euros which came with demands for tough austerity measures and economic reforms. 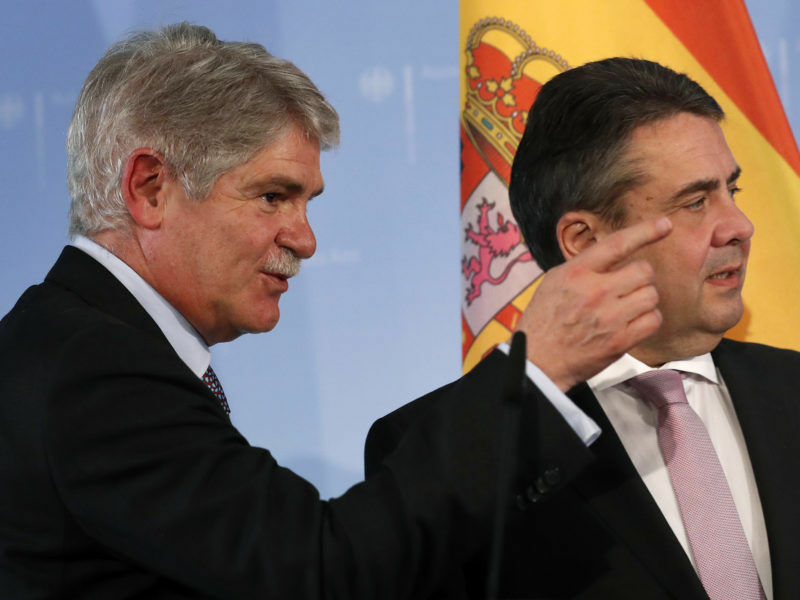 The German government yesterday (28 March) endorsed Spain’s position on Catalonian sovereignty and avoided making any comparisons with Scotland’s own push for independence. EURACTIV Spain reports. Brexit cost them economically billions every year their taxpayers need to spend billions hiring lawyers and politicians to rewrite all the existing EU laws Hurray to the gravytrain!